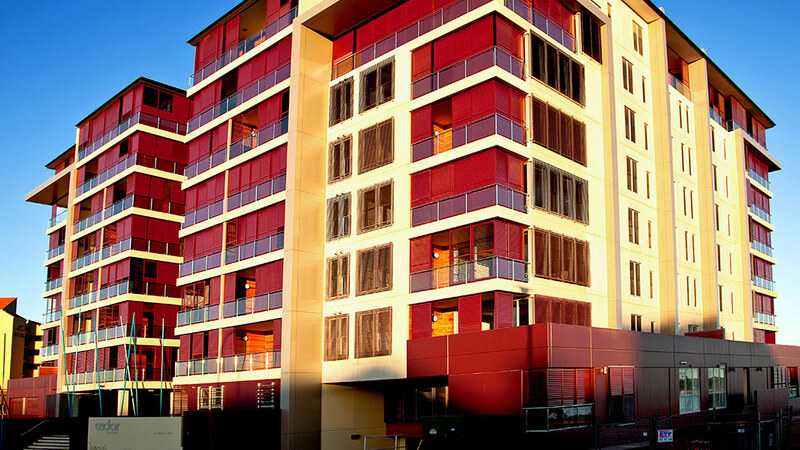 Cedar Apartments consists of twin 8 storey apartment towers positioned on a common podium level that incorporates basement car parking. 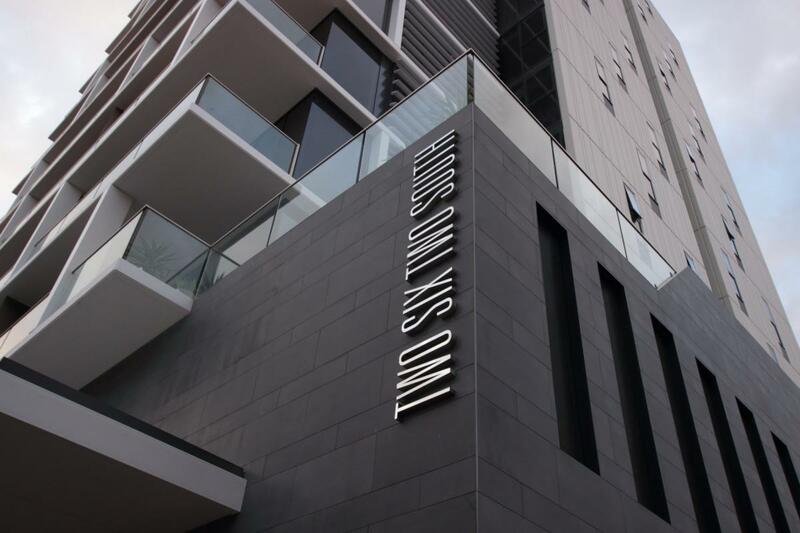 The complex contains 64 luxury apartments, all fitted out to the highest standard, together with 3 commercial tenancies. 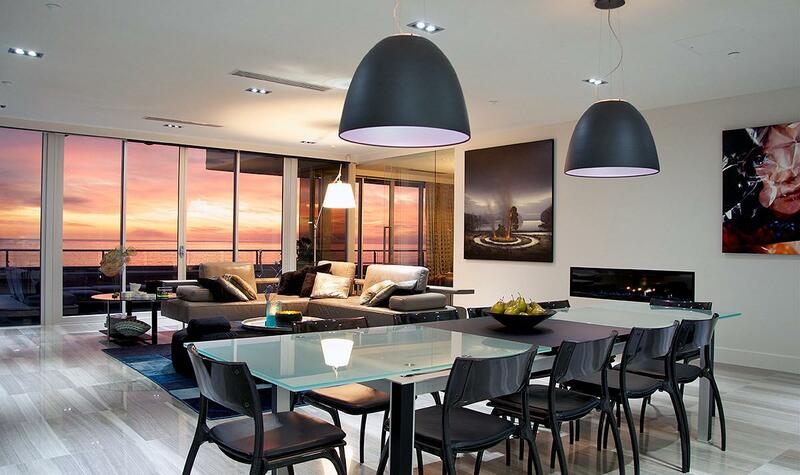 This project included 60 residential apartments, multiple level car parking, gym, sauna with a penthouse on Level 15. Landscaping and Heritage works to existing building. 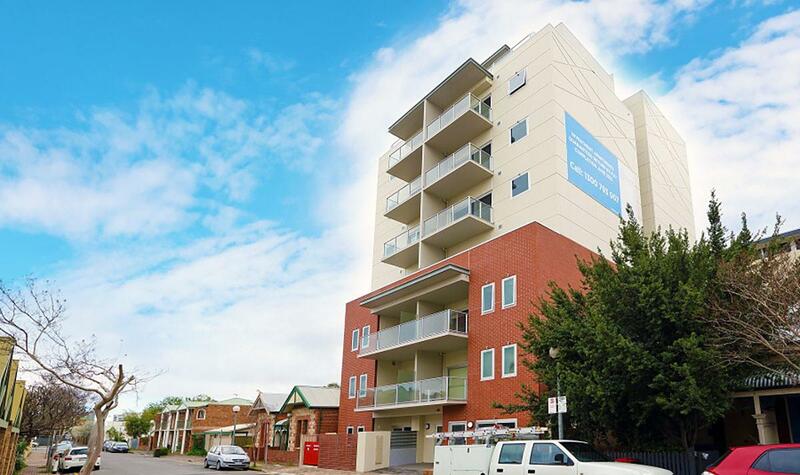 Eight storey apartment building comprising 32 apartments located in the Adelaide CBD. The brief was for the construction of 5 level apartment building. 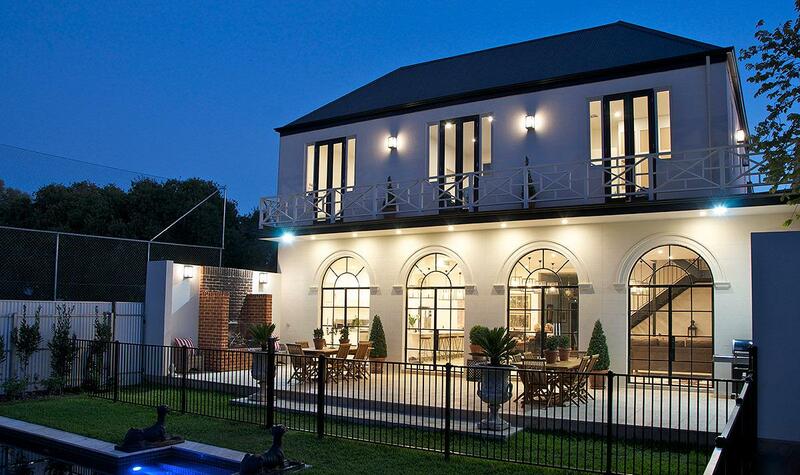 Extensive and complex external brickwork and a complicated basement structure were major components of the Project. The building contains 6, 3 bedroom apartments. Multi-storey development of 5 levels with basement carpark, comprising ground floor retail and upper level apartments, constructed on a restricted site (corner Hutt and Angas Streets), requiring strategic planning in conjunction with Adelaide City Council, for delivery of materials and cranage necessitating road closures. 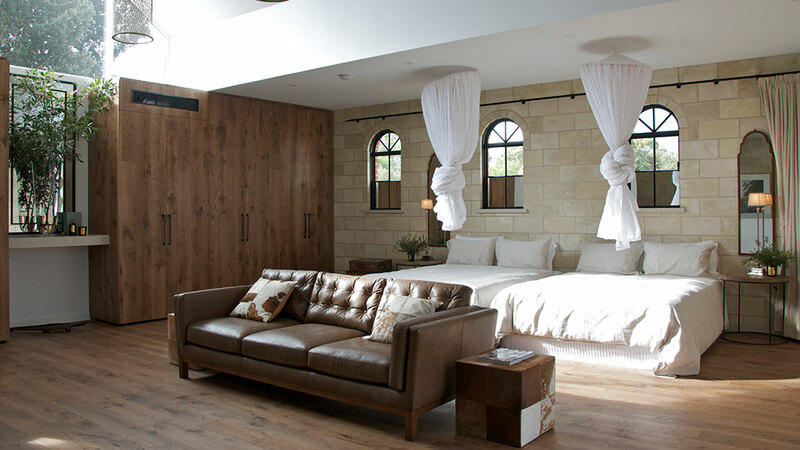 Complete renovation of an important and historic suburban residence inducing substantial heritage works, new architectural innovations and new landscape garden areas. 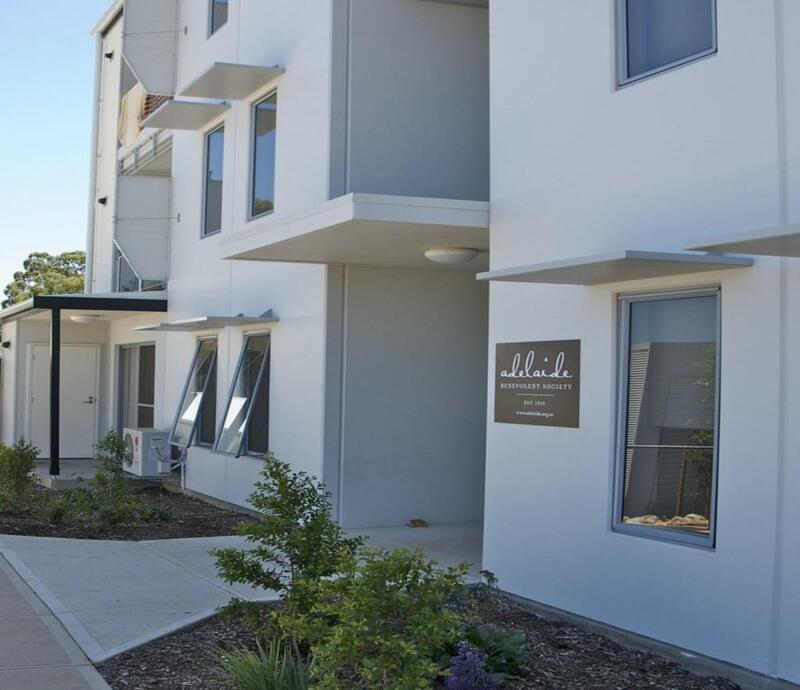 Marshall & Brougham were engaged by Adelaide Benevolent Society as construction managers prior to the documentation phase of the project and were responsible for coordinating the project team, providing cost planning advice, construction methodology, obtaining all necessary approvals and managing the construction phase. The project comprises 6 two storey dwellings, 6 single storey dwellings and a 3 storey apartment building containing 12 dwellings along with 28 car parks, civil works and landscaping. 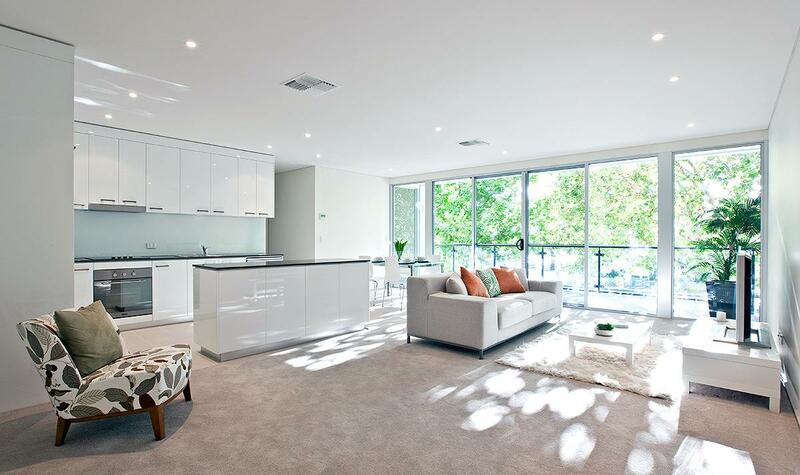 A new residence in the heart of Unley with heritage and external features and modern interiors. Specialised joinery and timber work and finishes of the highest quality to fit out the two storey building.